Rapper Drake has signed a residency deal in Las Vegas worth $25 million (Dh91.8 million). He has signed a contract to do 12 shows over the next two years at Wynn Las Vegas’ XS Nightclub. Drake teased about the residency when he took the stage at the venue last week. “Vegas! When I came back, I thought it’d be back at T-Mobile Arena or some [stuff]. But I will be back here at XS all year. 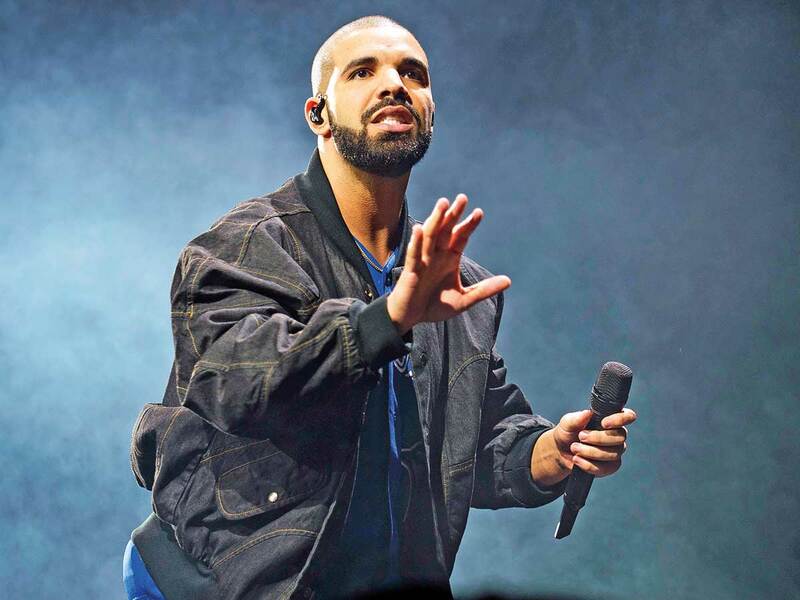 You will have a lot of chances to see me,” Drake said, sending more than 1,600 concertgoers into an uproar. Drake continued to tease his possible residency when he took to Instagram to share a photograph from his performance at the venue which reportedly earned him $2 million. “New home,” he wrote beside the image.